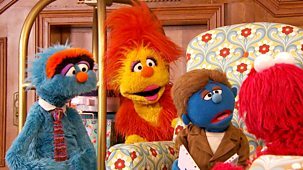 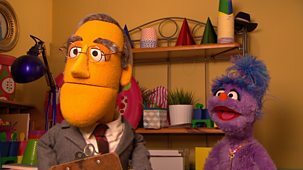 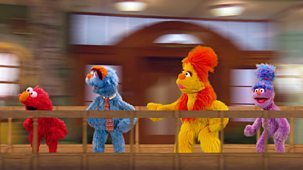 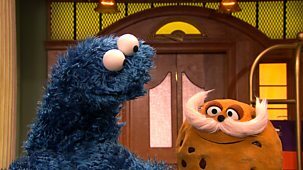 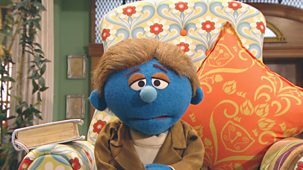 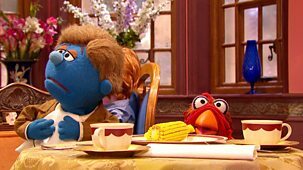 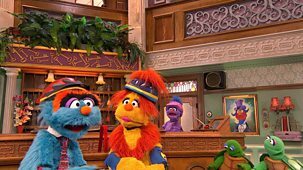 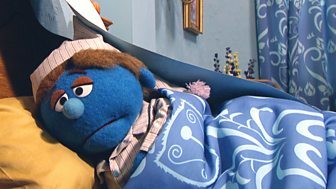 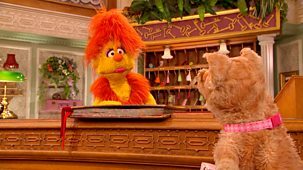 The Furchester Hotel Catch Up? 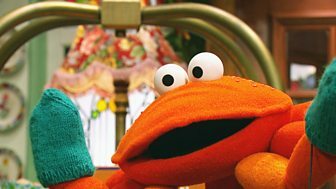 Preschool puppet show. 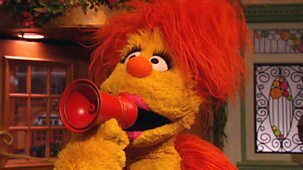 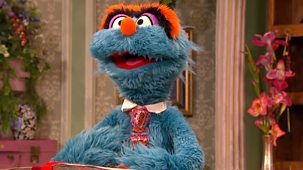 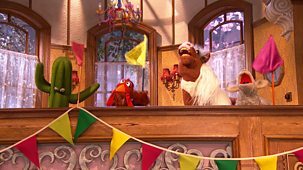 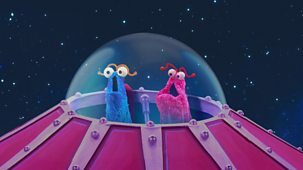 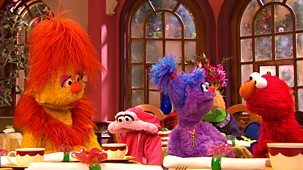 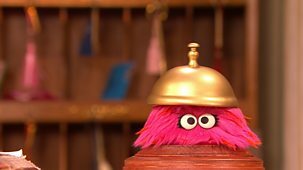 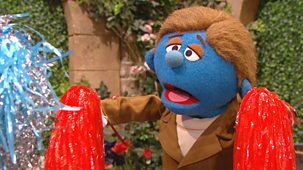 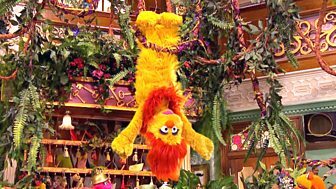 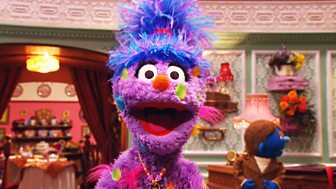 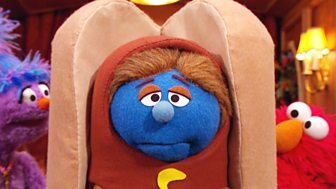 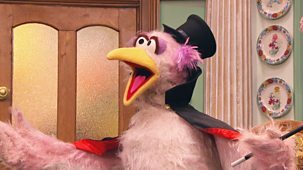 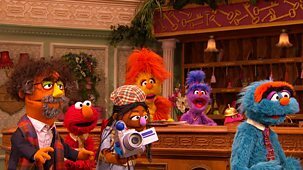 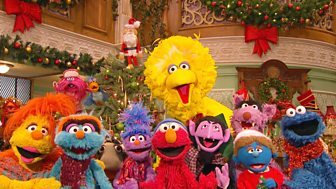 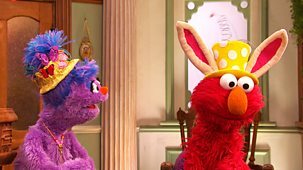 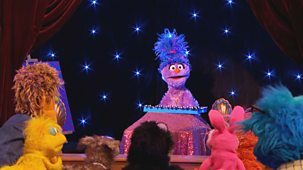 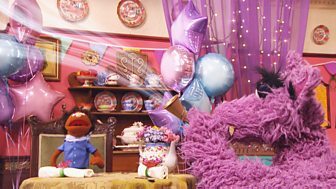 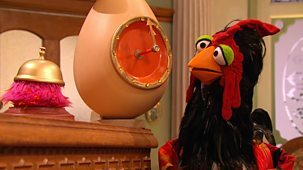 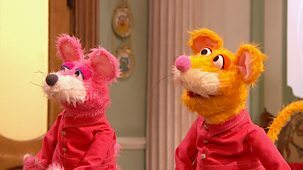 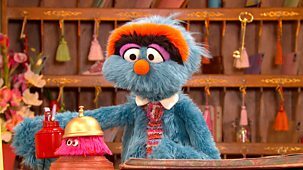 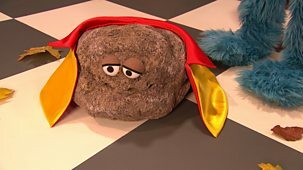 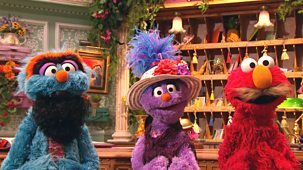 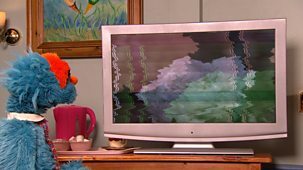 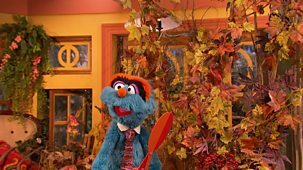 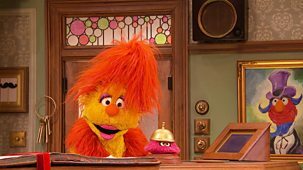 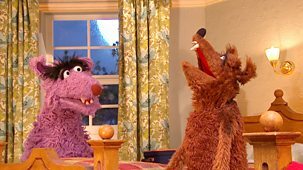 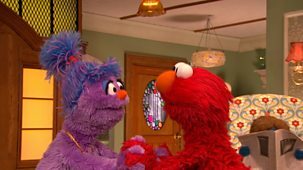 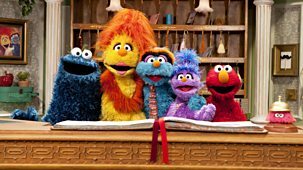 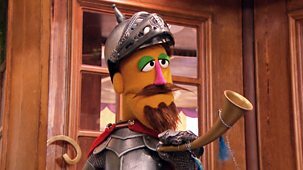 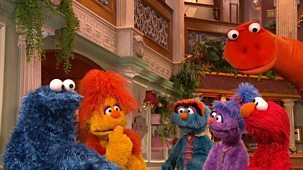 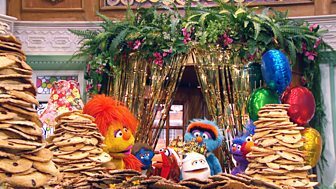 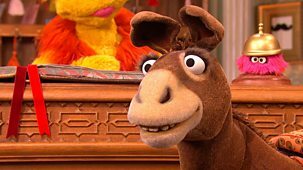 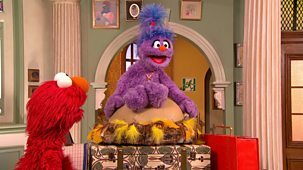 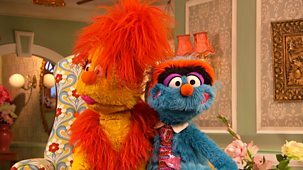 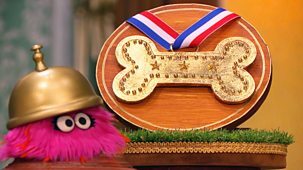 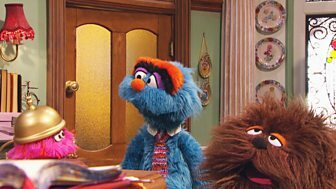 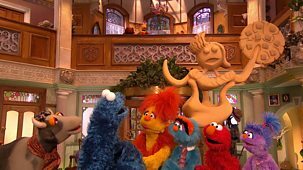 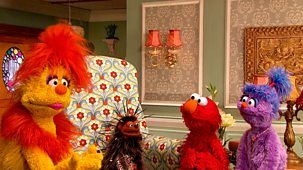 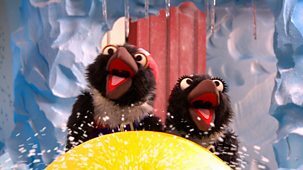 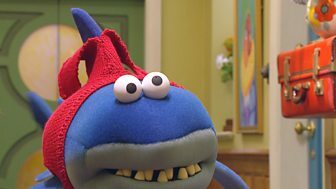 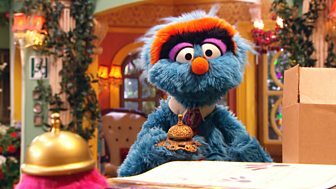 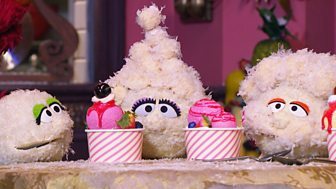 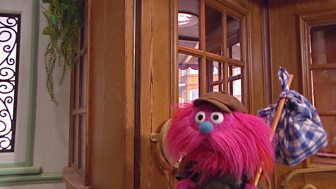 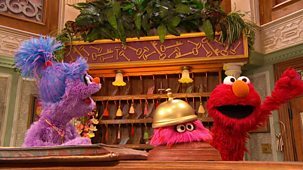 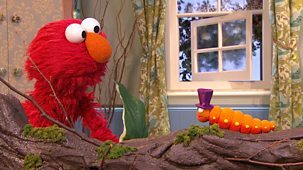 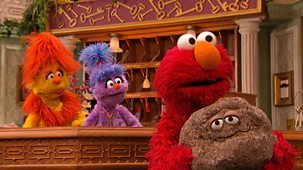 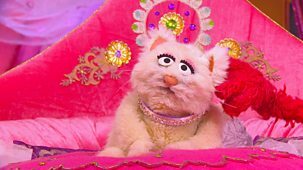 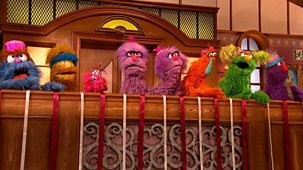 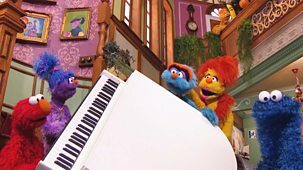 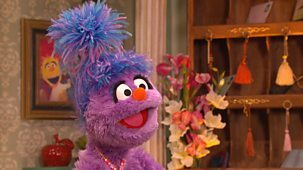 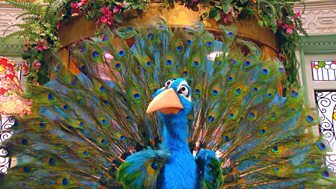 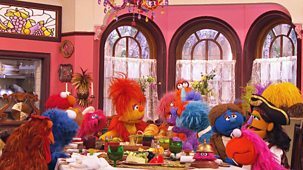 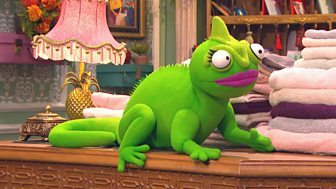 The Furchester family need to stop Isabel's bell-monster hiccups so she can welcome all the guests with a friendly ding. 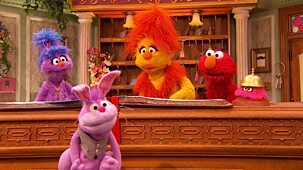 Preschool puppet show. 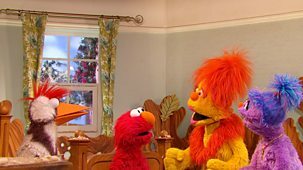 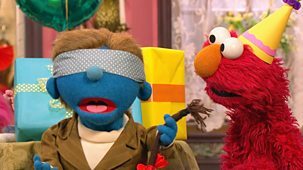 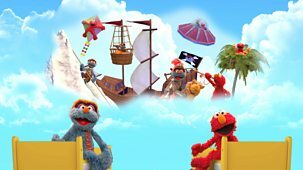 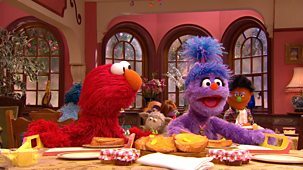 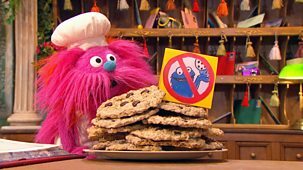 Elmo has to deliver a tray of toast to a hungry guest. 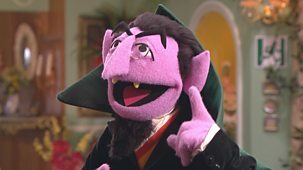 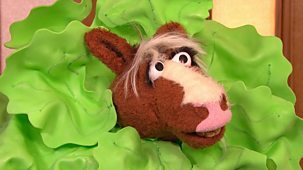 Can he dodge the horses, trolleys, bumps in the rug and monsters along the way? 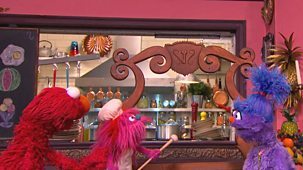 Preschool puppet show. 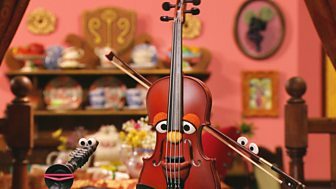 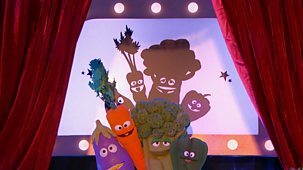 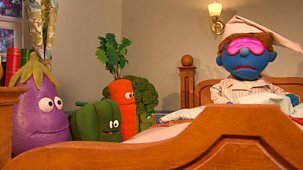 Funella hires a group of singing vegetables to make the guests happy, but they cause chaos and the Furchesters need a creative solution! 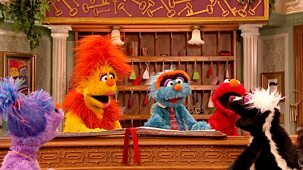 Preschool puppet show. 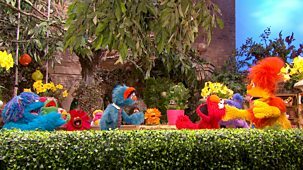 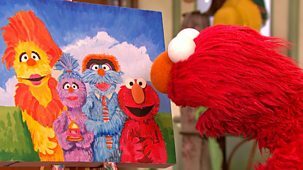 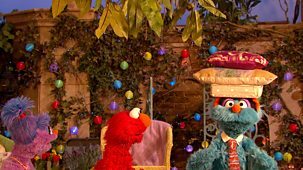 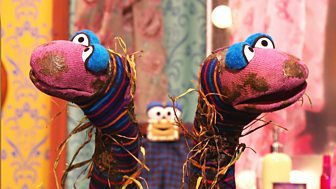 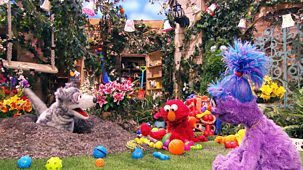 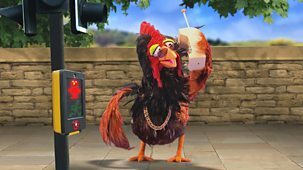 Phoebe and Elmo need all their creative skills when looking after five excitable chickens! 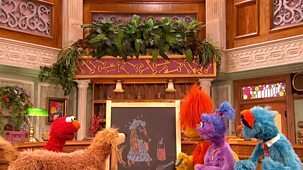 Preschool puppet show. 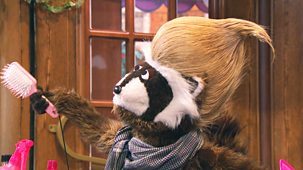 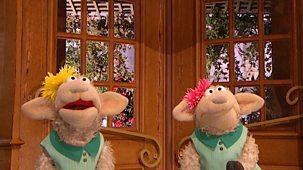 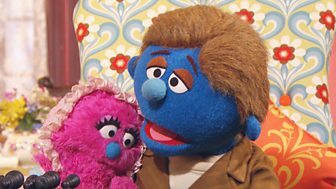 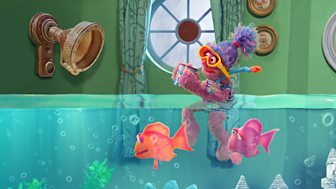 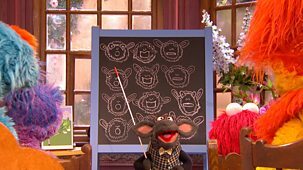 Professor Fleece teaches the Furchesters to yodel when their phone stops working, but problems ensue! 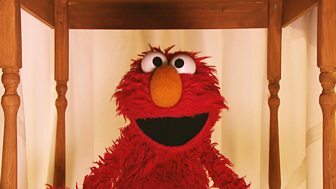 Preschool puppet show. 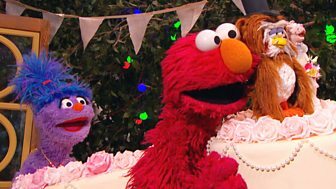 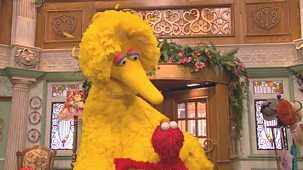 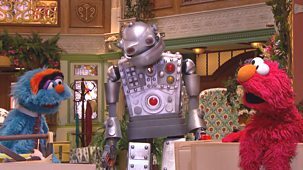 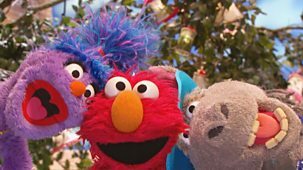 Phoebe and Elmo feel sorry for Pierce, a lonely porcupine. 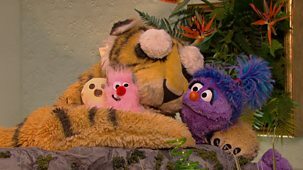 Can furry thinking help them play together without a prickly problem? 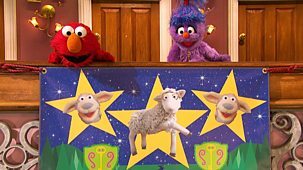 Preschool puppet show. 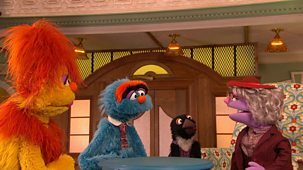 The Furchesters make a video about the hotel, but things are going wrong in every room. 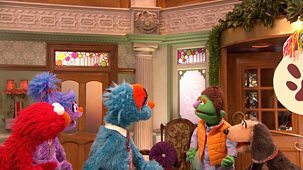 Can the family solve the problems?